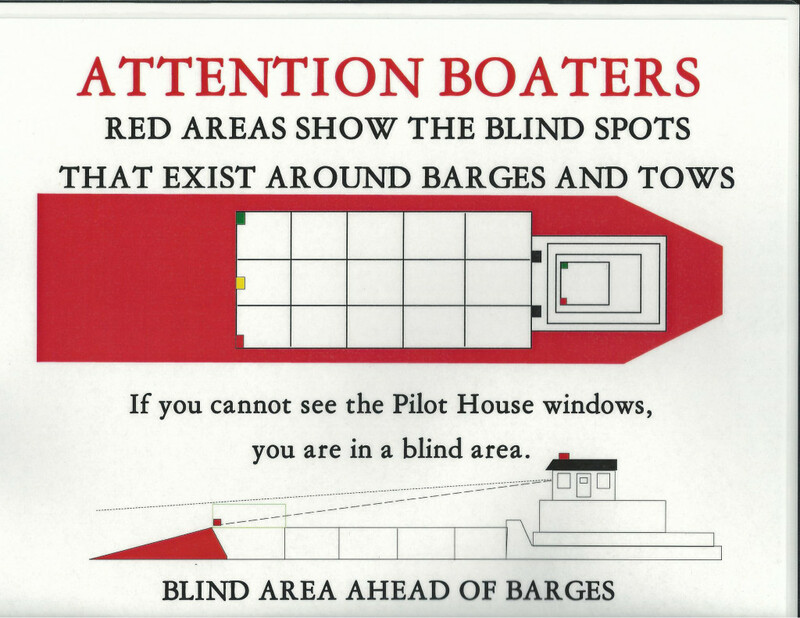 If you cannot see the pilot house windows (or better yet, the pilot) you cannot be seen by the pilot of the barge and are in jeapordy of being run down! He cannot stop, he cannot turn and he is a lot bigger than you – give way and stay out of his blind area. It might save your life. Thank you for talking about the importance of staying out of the blind spot when working with barges. It makes sense that doing this can help you avoid accidents and damages. 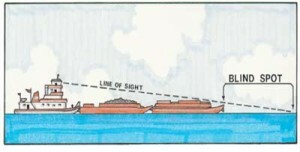 I can see that anyone looking into barges and how to operate the Mahon fully loaded would want to do their fair share of research and consult with a professional. Glad you found some helpful information on our website! Keep checking back for additional info and photos.